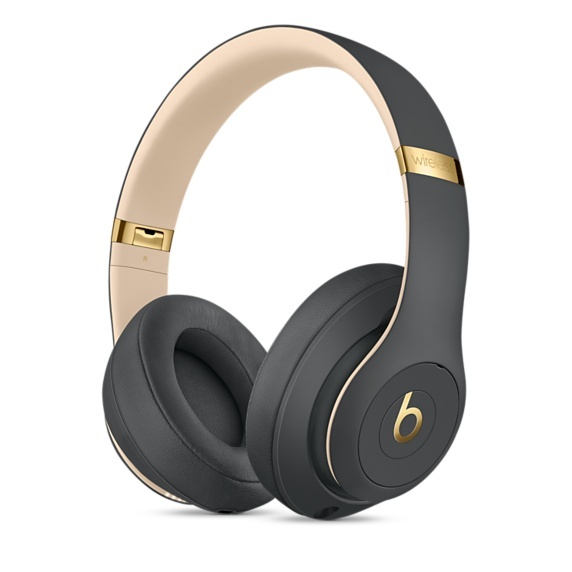 Beats by Dr. Dre has unveiled the new Beats Studio3 Wireless headphones. 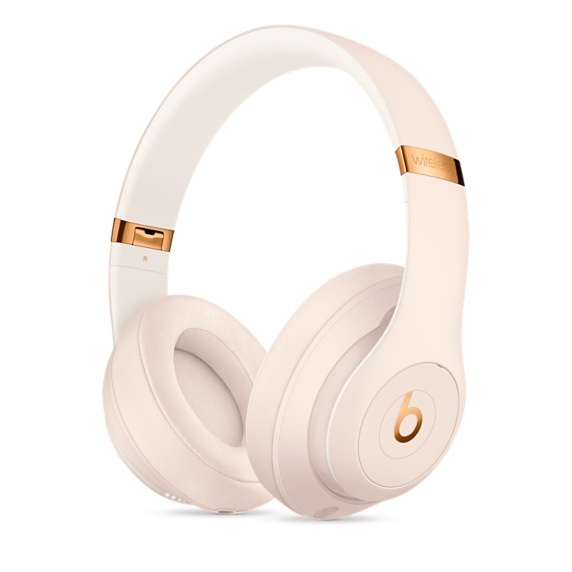 Beats by Dr. Dre (Beats), the leading global premium headphone brand co-founded by Dr. Dre and Jimmy Iovine, has unveiled the new Beats Studio3 Wireless. With a host of powerful features and capabilities, Beats Studio3 Wireless brings a great audio experience to the noise-cancelling headphone market. Introduced in 2008 as the brand’s first product, the original Beats Studio disrupted the industry and made premium over-ear headphones a popular tech necessity for people around the world. Now with Beats’ newest offering, you can enjoy everyday activities with the new and proprietary Beats Pure Adaptive Noise Cancelling (Beats Pure ANC) technology so you hear more of what you want and less of what’s around you. 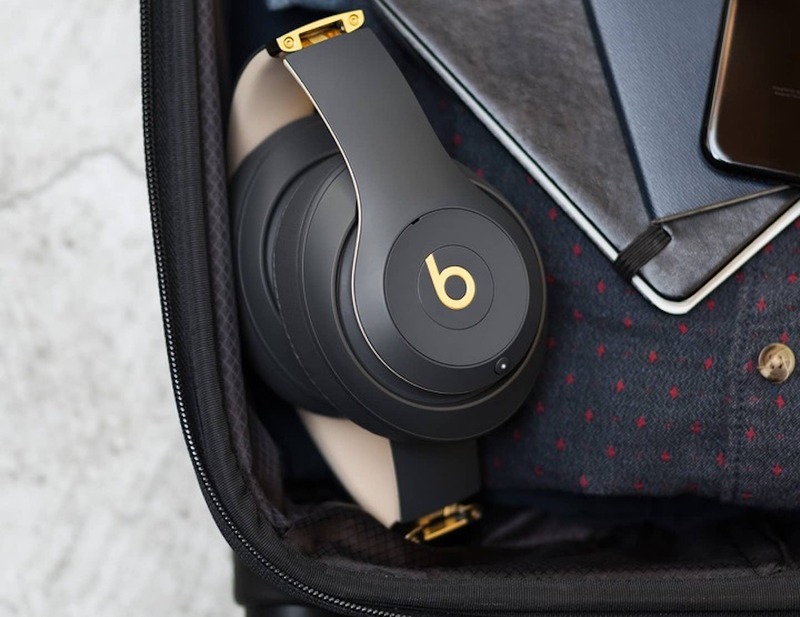 Beats Studio3 Wireless has the Apple W1 chip, which means you also get proximity pairing, seamless switching between Apple devices, industry-leading Class 1 Bluetooth connectivity, exceptional battery life and Fast Fuel charging. Now with Beats’ newest offering, you can enjoy everyday activities with the new and proprietary Beats Pure Adaptive Noise Cancelling (Beats Pure ANC) technology, so you hear more of what you want and less of what’s around you. Beats Studio3 Wireless has the Apple W1 chip, which means you also get proximity pairing, seamless switching between Apple devices, industry-leading Class 1 Bluetooth connectivity, exceptional battery life and Fast Fuel charging. Beats Studio3 Wireless has the Apple W1 chip, which means you also get proximity pairing, seamless switching between Apple devices, industry-leading Class 1 Bluetooth connectivity, exceptional battery life and Fast Fuel charging. It’s the much-lauded designs of the Studio headphones that make them the canvas of choice for some of the world’s most celebrated creative designers and artists. To date, these headphones have inspired new and exciting collaborations from Alexander Wang, MCM, Snarkitecture and most recently Balmain. It provides the easiest one-step Bluetooth connection to iPhone via proximity pairing. Additionally, iPhone users can switch between devices logged into the same iCloud account to easily move from an iPhone conversation to watching a movie on your MacBook. Class 1 Bluetooth provides optimal connectivity so you get fewer drop-outs and extended range from your iOS or Android device. Multi-function on-ear controls and a built-in microphone allow you to make calls, skip songs, control your volume and activate Siri without ever having to take off your headphones or reach for your device. Beats Studio3 Wireless brings to market the remarkably unique Beats Pure ANC. This groundbreaking new technology uses advanced algorithms to continuously monitor your listening environment, so that it can best block out ambient noise – not only on an airplane, but also in a noisy café or a busy office. Beats Pure ANC also evaluates fit and adjusts for leakage caused by hair, glasses, different ear shapes and movement of your head as you go about the day. Additionally, Beats Pure ANC simultaneously checks what you’re hearing while noise cancelling is applied against the original music content to adjust and ensure optimal audio fidelity. What’s remarkable is that Beats Pure ANC’s real-time audio calibration operates up to 50,000 times a second. With all this happening automatically, achieving up to 22-hour battery life is only possible with the power and efficiency of the Apple W1 chip. Beats Studio3 Wireless takes on a more sophisticated look with a new range of colours: Matte Black, White, Blue and Red as well as special edition colours Porcelain Rose and Shadow Gray. 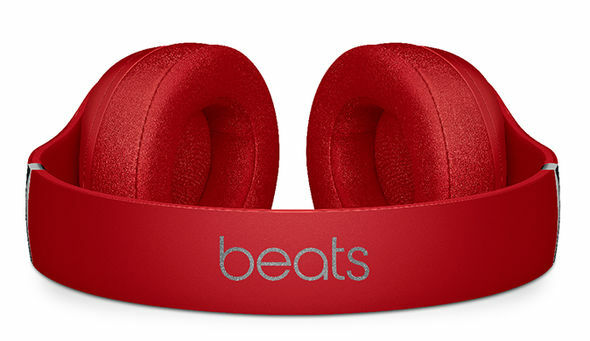 Beats Studio3 Wireless are available to order for NZ$499.95 from apple.com/nz and will begin shipping to customers in mid-October. * Note: This news item is a modified Apple press release.